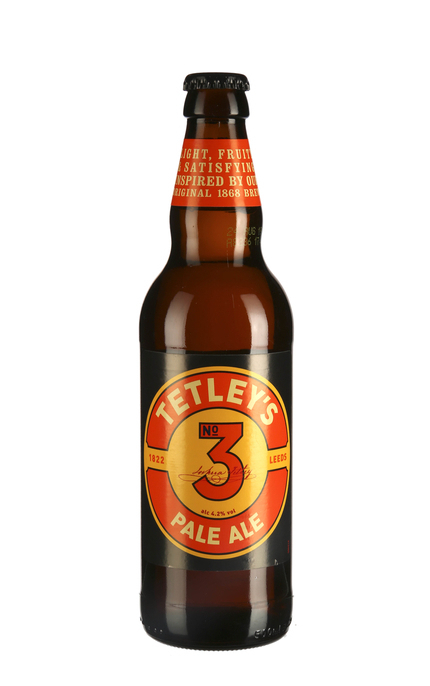 Launched in May 2018, Tetley’s No 3 Pale Ale in brewed to a recipe inspired by the original Tetley’s 1868 Pale Ale recipe. 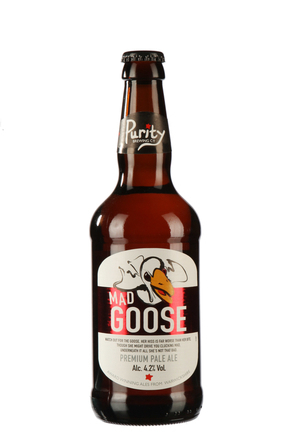 Brewed in Leeds with English hops, pale ale malt and the double strain of yeast used by Tetley's since 1822. (sample bottle best before 24/Aug/19) Clear, light golden amber with thick white head and good lacing. Bready and yeasty with grassy metallic hops. Light to medium-bodied. 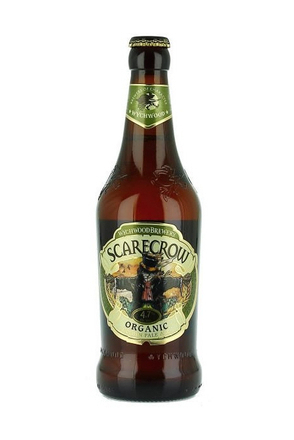 Crisp, clean and refreshing with brown bread and sweet corn-like maltiness balanced by grassy hops. 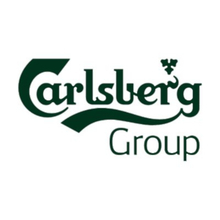 White crusty bread and lightly bitter grassy metallic hops. 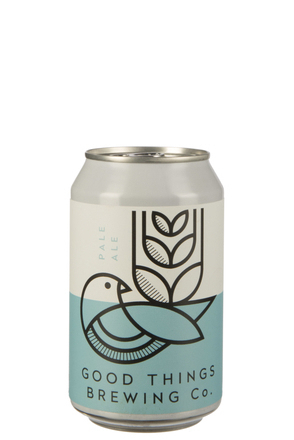 How similar this modern-day version is to the pale ale brewed from the original 1868 recipe we’ll never know. I’d wager its cleaner and, with modern day technology, more consistent. 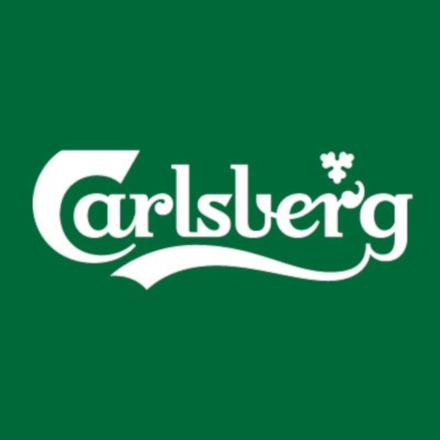 Its certainly tasty and refreshing with creamy mouthfeel and well-balanced malt richness and hop bitterness. 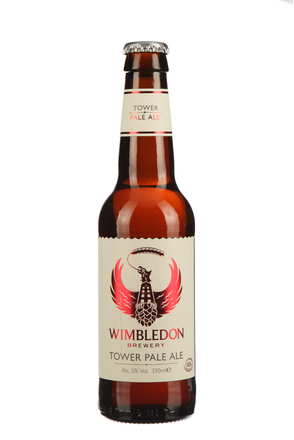 This pale ale is named in memory of the original Wimbledon Tower Brewery.